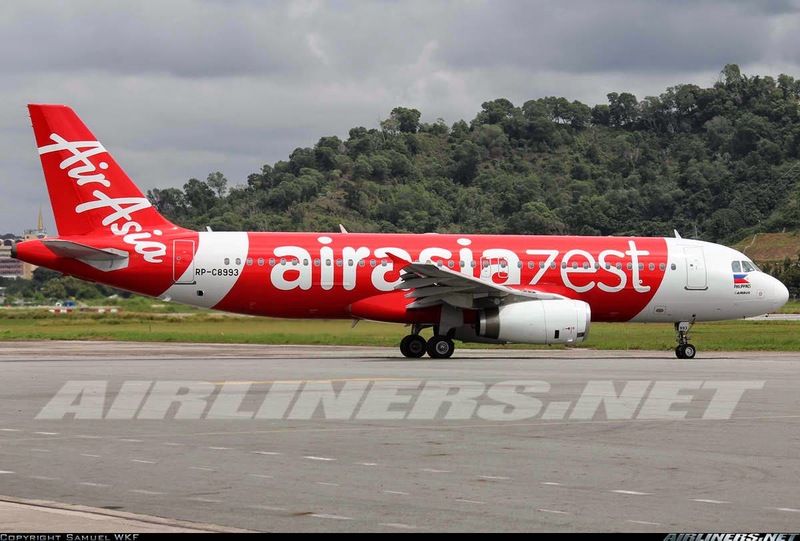 Aviation Updates Philippines - AirAsia Zest revealed that it had appointed a new Chief Executive Officer (CEO) for its airline operations. The airline's board of directors said that they appointed Joy Cañeba as their new CEO effective last April 1. Joy Cañeba is a lawyer of profession, which helped in establishing AirAsia Philippines' presence in Clark in 2011. She also helped in the acquisition of Zest Airways through a strategic alliance last year. She led the Philippines' AirAsia team in the launching of AirAsia Zest, which is a joint venture of Philippines' AirAsia and Zest Airways Inc.
Maan Hontiveros, the chairman of AirAsia Zest and the CEO of Philippines' AirAsia said that she is confident that Joy Cañeba will be a good leader for her AirAsia team. "We have tremendous confidence in Joy’s expertise and leadership. I have worked closely with her on many occasions when we started Philippines AirAsia. The aviation industry is going to be a lot more exciting given her fresh new perspective, impeccable work ethic and determination," Hontiveros said. Tony Fernandez, the CEO of AirAsia, said that they are extremely happy to see Joy leading the AirAsia Zest team. In another report, AirAsia Zest is also planning to construct a low cost terminal at the side of the domestic terminal in NAIA. Joy confirmed that should the government conduct bidding for the said project; the company will participate in the auction. “AirAsia Zest is willing to provide the design and expertise for the construction of a low-cost carrier airport,” Cañeba said.